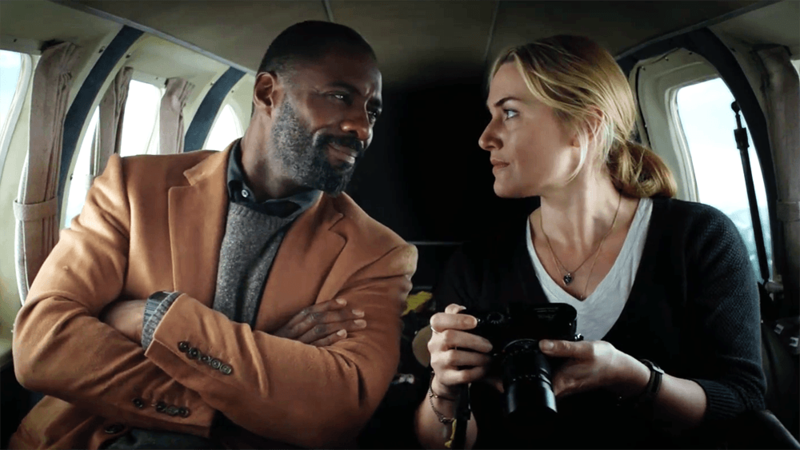 Kate Winslet and Idris Elba were reunited in London this summer to re-shoot a scene for The Mountain Between Us in Forum Magnum Square, by the old County Hall in Lambeth. The romance film opens today. FilmFixer manages the film office service for the privately owned location, as well as for Lambeth Council. FilmFixer director Andrew Pavord explains, “The scenes were originally filmed in Vancouver – doubling as New York. So, we were delighted we could provide a suitable location in Forum Magnum Square. More importantly, we were pleased that we could make it available at lightning speed, with just two days between confirmation of the request and the actual shoot. “The thing is we know that location very well and had the lines of communication available across all the residents and businesses that might be affected. This made it possible for us to get the permitting sorted quickly. In the end everyone affected was happy to have these A-listers in the neighbourhood for a day, on such a big production. “Decisions for a re-shoot like this are not taken lightly because they are extremely expensive. 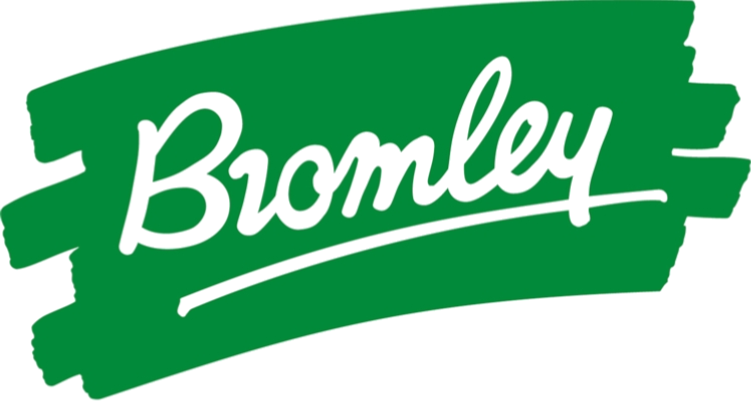 It’s great that we could provide such a versatile location so quickly, the production owes sincere thanks to all the residents and businesses affected for being so accommodating. The film is about a photo journalist and a surgeon who meet in an airport when their flight is cancelled because of bad weather. They charter a plane which crashes in Utah mountains. They survive the crash but find themselves lost in the wilderness. Take a look at the trailer here.